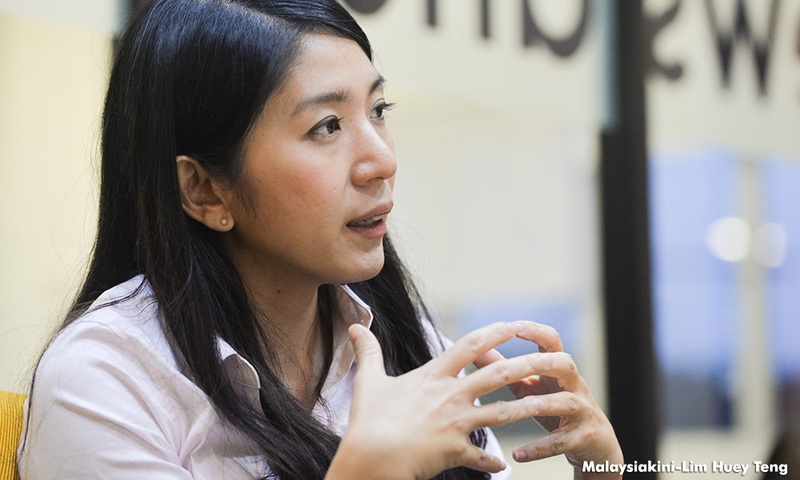 DAP’s Damansara Utama assemblyperson Yeo Bee Yin has called into question the true cost of the East Coast Rail Line (ECRL). The cost of the rail line was initially announced as RM55 billion, but has since ballooned to RM70 billion, according to reports. “Putrajaya must answer if the ECRL will cost Malaysians up to RM70 billion,” she said in a statement today. Sources had told The Edge Markets that the cost for the ECRL would likely increase as the RM55 billion estimate had not factored in some other expenses. 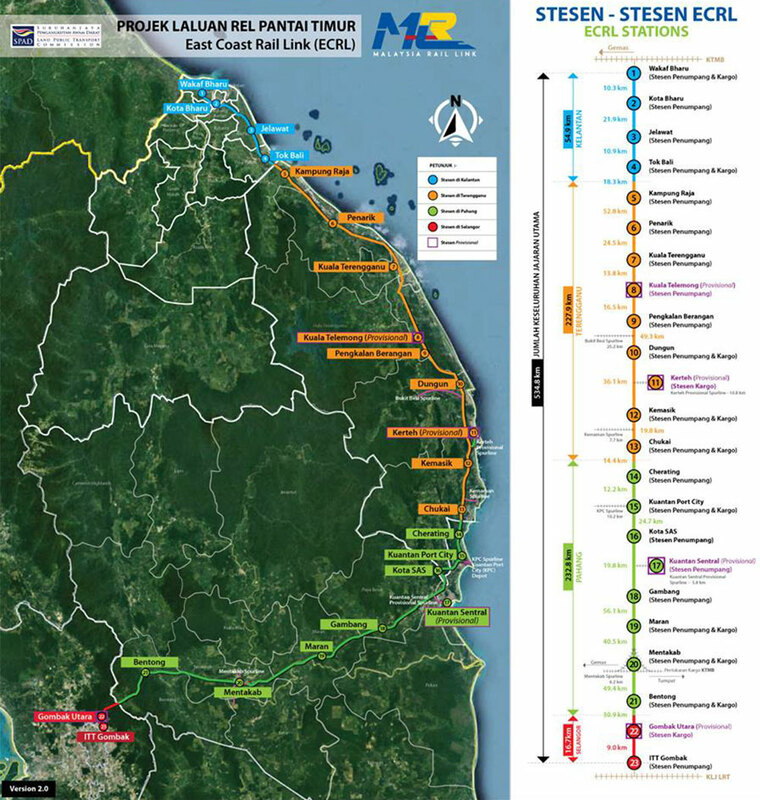 The additional costs, the sources said, included the double-tracking of the 688km line rail line from Port Klang, Selangor to Pengkalan Kubor, Kelantan, as well as land acquisition. Yeo claimed that the RM55 billion figure was already an increase from an earlier RM29 billion estimation, a figure supposedly taken from a feasibility study. “Now we are looking at the potential further ballooning of costs up to RM70 billion. “Perhaps the MCA president and transport minister Liow Tiong Lai, who has been singing praise about the project, can hold a dialogue with concerned Malaysians to explain in detail as to why the ECRL costs so much?” she said. While Yeo noted that she welcomed rail infrastructure projects in the east coast, she is nevertheless perplexed at the high cost of the ECRL. She also pointed out that although the ECRL is set to be the most expensive mega infrastructure project in Malaysia, it was awarded without open tender to the foreign-owned firm, China Communication Construction Co Ltd (CCCC). The higher the cost of the project will translate into higher prices for train tickets and cargo freight fees once it is completed, Yeo added. 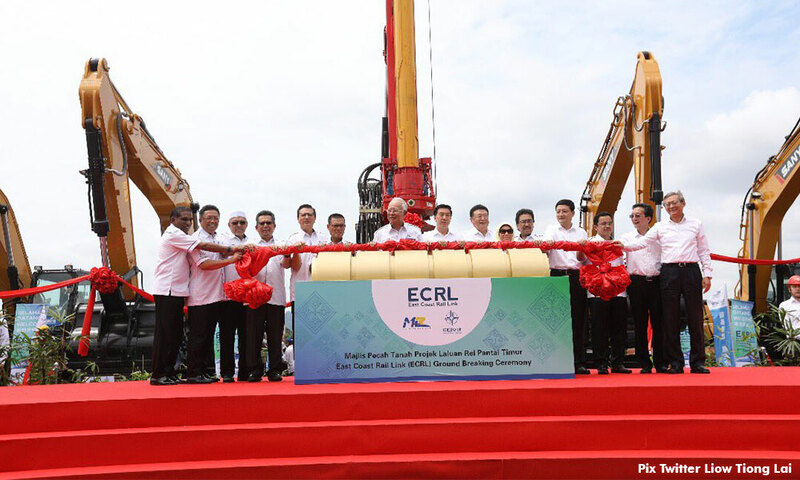 “When the prices of passenger train tickets and cargo transportation are not competitive as a result of bloated project cost, the ECRL will likely become under-utilised and become an expensive white elephant. “Otherwise the government needs to subsidise it to keep the price competitive through taxpayers’ monies. “Either way the rakyat will eventually need to pay for it,” she said.